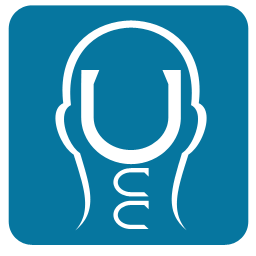 The Upper Cervical Blog: Heavy Purses Can Cause Head & Neck Misalignment? 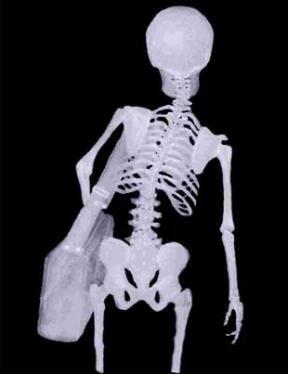 Heavy Purses Can Cause Head & Neck Misalignment? This post is primarily for the female readers of this blog, though if you are a man and wear one of those “man-bags” or “murses,” I suppose this is for you, too. If your purse is heavy please don’t wear it on your shoulder if at all possible. I know habits are hard to break and you need your hands free, but when you put that added weight on one shoulder instead of equally distributed across the upper back (or not at all), it pulls down on that side of your upper body. This causes you to lean more to one side, putting added and unnecessary weight and strain on that side of your body, which only adds to the body imbalance you may be experiencing if you haven’t been under Upper Cervical Chiropractic care. If you have been under Upper Cervical Chiropractic care, then this sort of strain on one side of your body on a repeated basis will undoubtedly contribute to you losing the restored alignment of your spine, causing you to need another adjustment sooner rather than later. And as you know, when your spine is out of alignment, it often causes stress and tension on the spinal cord, this will ultimately affect your entire body i.e. organs, glands, blood vessels, nerves, muscles, and joints. So you see, having a heavy purse, and then wearing it on one shoulder, might actually be putting a damper on your health. So true! I've even seen people with purse-distorted posture/alignment with small/light purses... apparently because they're raising the shoulder as if to create a "hook" for the strap, regardless of the weight. Switching sides could be helpful, too, but then old habits are hard to break.